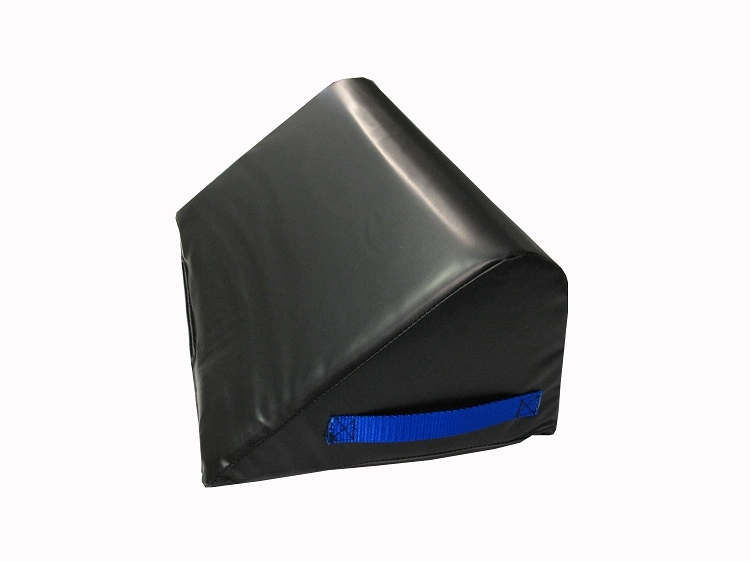 Standard firm foam knee bolster covered in black vinyl. Position patients for surgical procedures or CT / MRI exams, easy to clean and reusable. Pad (replacement) for Elbow Arthroscopy Positioner.